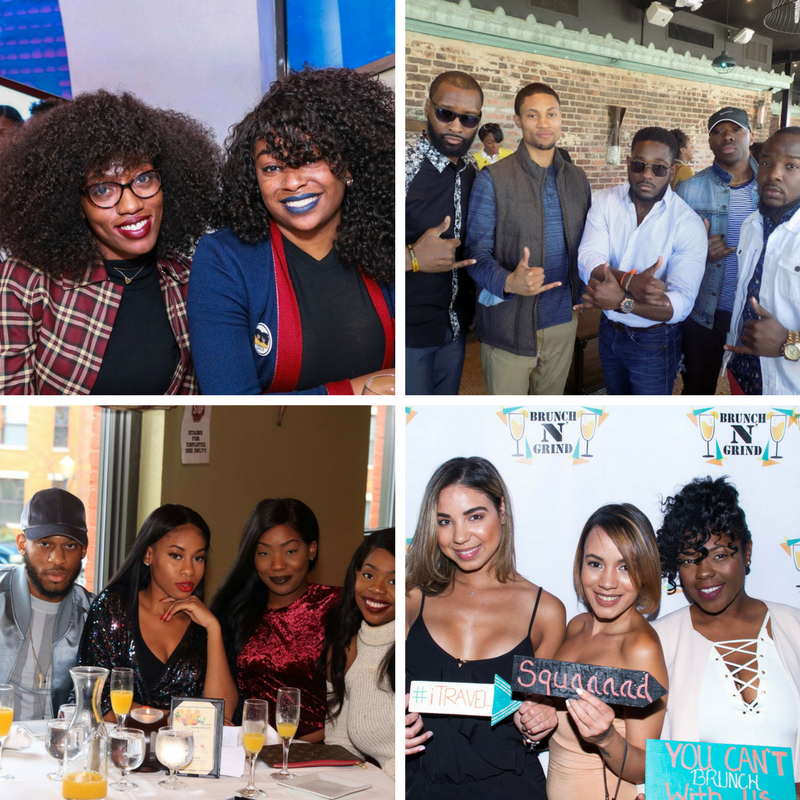 Brunch N' Grind returns just in time for holidays! 'Tis the season to over-indulge in food and libations and we got you covered! Grab your ugliest (or flyest) Christmas sweater and pull up as we takeover Delta's. DJ Shy will provide the soundtrack for the day and we'll have gifts for the naughty and the nice. Holiday-Trap Songs? You'll sing that. Poppin' Soul food buffet and drinks? We got that. Don't miss out on our last brunch for 2018! Tickets are guaranteed to go quick!